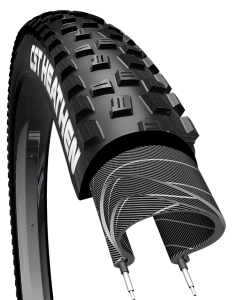 Built to bring the adrenaline. 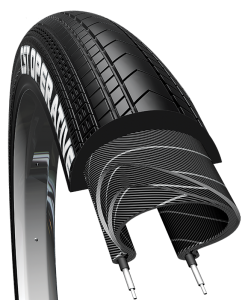 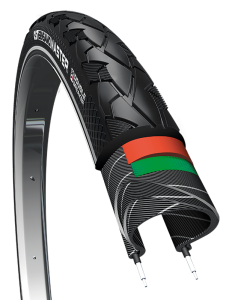 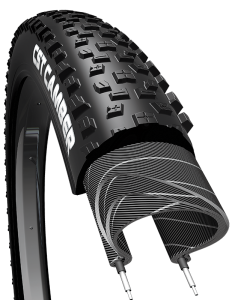 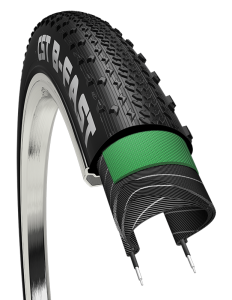 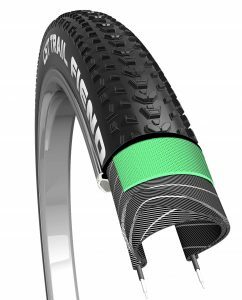 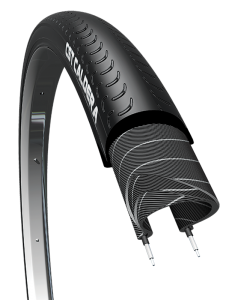 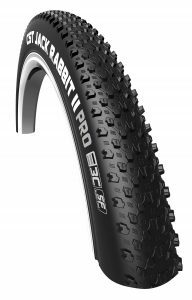 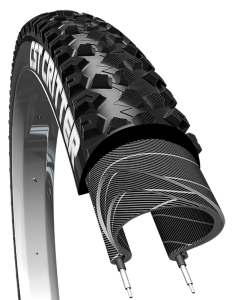 CST bike tires conquer any terrain. 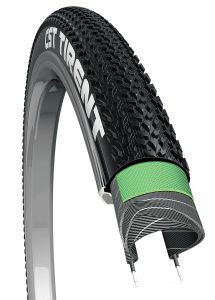 Bad conditions won’t stop you from getting a ride in. 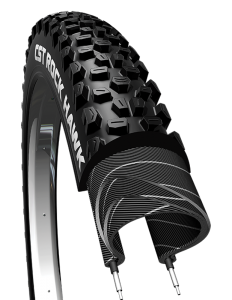 The Rock Hawk tire from CST is right there with you.